What Type of Ball Does Ball Claw™ Hold? Ball Claw comes in two different models - a football model and a round ball model. The football model will fit any standard size football, while the round ball model will fit any standard size soccer ball, volleyball, or basketball. 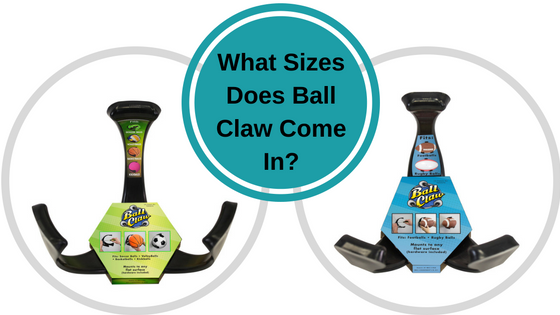 Wondering where you can purchase Ball Claw? Check out this article to find a retailer.